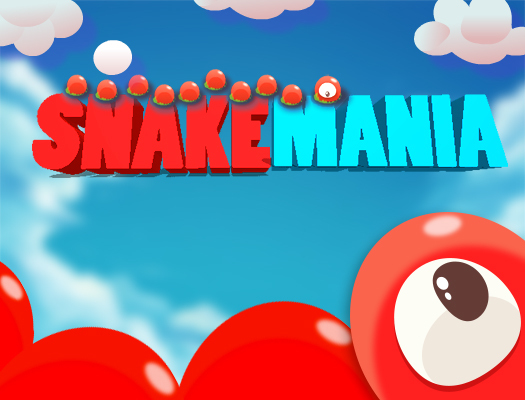 Now enjoy classical snake game in an adventurous way. You need to collect coins to make the snake bigger & richer. Your snake is greedy & will not leave the place without collecting coins.